This book by architectural writer Philip Jodidio brings together photographs, illustrations and mini tours of the 50 best tree houses in the world, from traditional constructions to wildly inventive creations, made by architects and anonymous craftsmen alike. 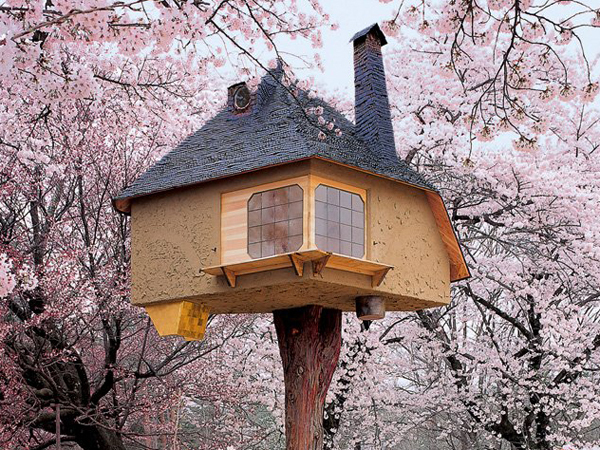 Published by Taschen (2012), Tree Houses: Fairy Tale Castles in the Sky offers inventive cues for kids' lifestyle and even experience design. For more, see our microtrend, Mobile Environments.